Together we want to help you live the best life with your dog and bring you inspiring 'Puppy Tales'! 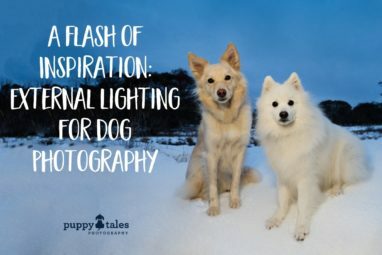 Want stunning photos of your best friend? We offer incredible experiences to capture the happiness & heartfelt love we have for our dogs. Meet the three little pugs, or the big 'bear' Newfie. Share in the delight of dogs. Read the tales of our pack. Life IS better with a dog. We'll inspire & help you to fully enjoy your lives together. Travel, hiking, sports, events and other adventures. Looking for information and guidance to help your dog live their best life? Nutrition, health, products and everything else!